Confined water session to learn breath hold techniques as well as static and dynamic apnea. 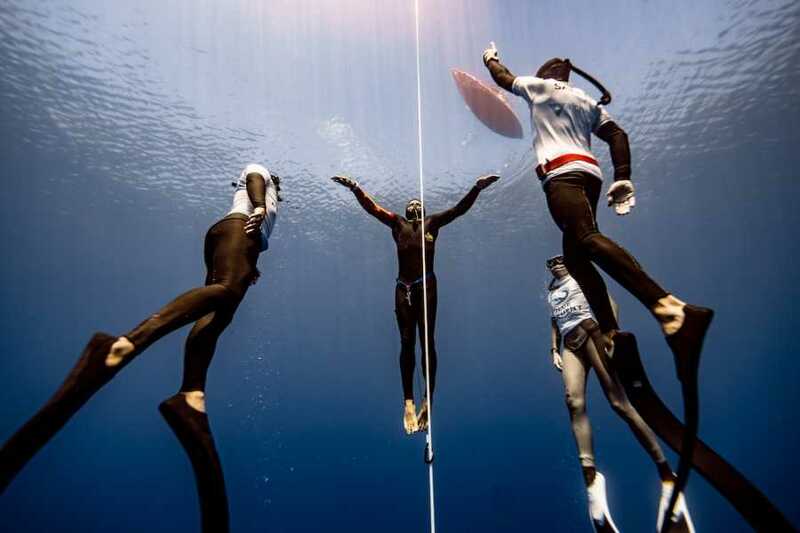 Goal – static apnea of 90 seconds and dynamic apnea of 25 metres/80 feet. Open water sessions to practice free immersion and constant weight free dives, plus proper buddy procedures. Goal – constant weight free dive of 10 metres/30 feet.